I usually try to write complete posts for your enjoyment, linking together recipes and stories and product reviews into coherent pieces. I think it is the occupational hazard of a novelist to try to work with a through line, a logical arc, a plot if you will. But blogging is different. Sometimes there is a clear journey, a path to follow to get you from point A to point B. Sometimes you realize you have a dozen little nuggets of stuff that are just not finding a common thread. This morning I woke up and sat down to catch up on e-mail and twitter and other things I had let slide over the weekend. I turned on the TV and checked the TiVo for background noise, and found that I had a couple of episodes of Unique Eats and The Best Thing I Ever Ate. And a light bulb went off. A clip show! I love a clip show! Lots of little pieces of useful info or interesting notes, not necessarily needing any kind of connection other than being stuff I know and like and want you to know and like! As I may have mentioned, Charming Suitor is a pretty serious wine guy. I used to pride myself on being one of those “I know what I like” girls when it came to wine, thinking that because I knew my “favorite grapes” that I was pretty safe on the wine front. Until CS taught me that it isn’t about the grape, it is all in the producer. That the reason I thought I hated Riesling, dismissing it as a cloying sweet glass of ick, was just because I had never had a really high quality Riesling from a great producer. And guess what? 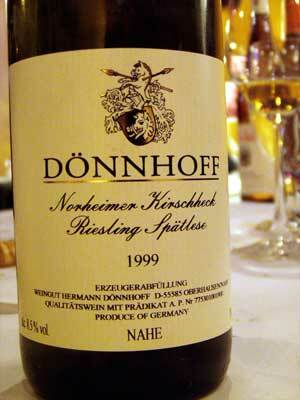 Now Riesling is probably my favorite type of wine after champagne. Who knew?! The second thing I learned has to do with glassware. Now, your Polymath is a consummate collector of tableware. You know how I love to entertain and to set a lovely table. I have loads of glasses. All of which were gathered for their aesthetics. To achieve a certain look. And while this is lovely for the table, it doesn’t really serve the wine all that well. Apparently all those special wineglasses with their specific shapes are actually designed to put the wine at the right place on your tongue for optimal flavor. So Burgundy really does actually TASTE BETTER in a Burgundy glass! You don’t necessarily have to have the specific glass for every varietal, but if you love wines, it will be good to have at least 3 different types on hand, a balloon for reds, a taller slimmer glass for whites, and a small slightly tulip shaped for sweet wines and ports. And if you love bubbles, flutes are key. They don’t have to be expensive either. 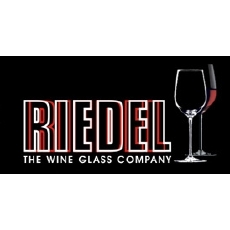 Riedel, one of the leading makers of wineglasses makes a line for Target, and Cost Plus World Market does both Riedel and Spiegelau knock-offs that are perfectly good if you don’t have budget for the originals. Charming Suitor has shared some Riedel Burgundy and Riesling glasses to keep at my house, and I have a set of four Spiegelau Bordeaux glasses. I also have stem-less champagne flutes I got from Cost Plus World market for $1 each! 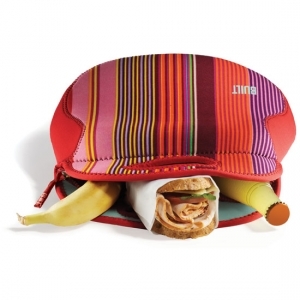 Bboth CS and I have the zippered lunch bags that we use all the time, they are insulated and surprisingly roomy. We have mini ice packs that we can throw in when necessary. My favorite use for these is for air travel…I will stop by my favorite sandwich place and pick up sandwiches, maybe some fruit or veggies, and we have a wonderful mid-flight meal. If you have a mini fridge in your hotel room, you can keep your mini ice pack in there while you are away, and find a great place to provide your lunch for your return flight, or the bag can just pack flat in your suitcase on the way home. These cute bags are replacing Ziplocs as my go-to for little non-messy snacks. 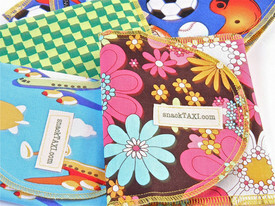 The wide variety of fabrics make them totally fun, especially for kids, and the Velcro seal keeps your snacks in the bag where they belong. 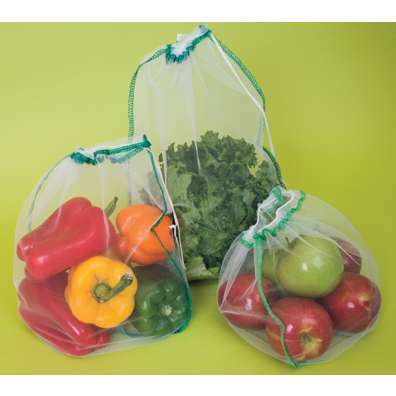 These bags are handy for shopping, I keep them in my car for when I go for groceries, the stretchy fabric expands to accommodate a large number of items, and they are comfortable to carry. I especially like them for going to the Farmer’s Market, since the stretch helps to protect and support delicate fruits and veggies. I recognize the hypocrisy of taking a re-useable bag to the grocery store and then filling it with little plastic bags from the produce department. So I feel much better about these little green mesh bags. They are see-thru enough that check out personnel can still see what they are ringing up, and even better, you can wash the produce IN THE BAG and then store it in the fridge. And they come in a small bag so you can keep them organized. I am still collecting them, since I only have the set of four and I never buy just four things in the produce department! I’m a snacker. There is no doubt about it. I love a good meal, obviously, but here and there a girl needs a snack. Here are some of my current not-too-awful-for-you snacks. Addictive, so be careful about portion control, but these are really delish. My favorite flavors are original and everything. A good alternative for dip conveyance as well! These single serving dried fruit snacks are great, especially for travel. Plenty of flavors to choose from, my faves are cherries and apples. Usually when I need a chocolate fix, a single square of a really good chocolate will fit the bill. But sometimes I need a little more. These are strangely satisfying, and only 150 calories a serving, which is more than enough to feel like an indulgence! Anyone who has ever struggled with caked on gooey stuff in a baking dish or the extra sticky price tag labels on a new piece of kitchen equipment knows that no scrubber brush is really going to cut it. This plastic scraper works like a dream! Any tips, tricks or treats to share? Pretzel crisps are my go to conveyor for hummus. I liked this post. Random tidbits I found useful. Ooooo, can the skrapr be used on nonstick pans? I'm in desperate need of something to scrap the gunk off of them!! 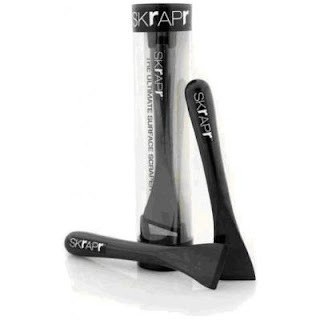 Yep, the Skrapr is plastic, so as long as you don't gouge with the tip, you should be able to use it on your nonstick. WD 40 got a sticky price tag off of a wooden desk. I loved this post! 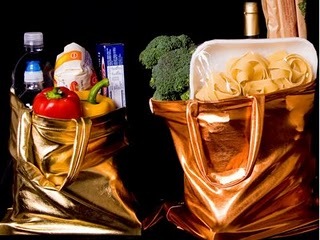 Especially about the reusable bags....I've been doing the same. My favorite thrift store recently had a bunch of very nice canvas bags (new) for sale at only $3/a piece. I bought six and keep them in the back of the car for grocery trips. I love the idea of the reusable snack/sandwich wraps and I just found several sellers on Etsy that make and sell them for a bit cheaper. I love the part about Riesling. I thought exactly like you that it would be a sickly sweet drink. Then I tried a good dry Riesling and LOVED it! I have to admit, I have never tasted any difference with using the wine glasses designed for the wines.... But I do think they all look pretty! I love the look of the stemless flutes but wouldn't you have to guzzle the champagne so it doesn't warm? Stemless would be good with a red wine. Big fan of the dried fruits from the Apricot King in Hollister, CA. You can hold the stemless flutes from the top instead of the bottom...unless you are doing a really generous pour at your house, you should be fine. And if you ARE filling glasses to the tippy top, I want an invite!